Members of the Social Justice Sewing Academy share their stories—often related to issues like gender, discrimination, mass incarceration, gun violence and gentrification—through powerful imagery created in cloth. 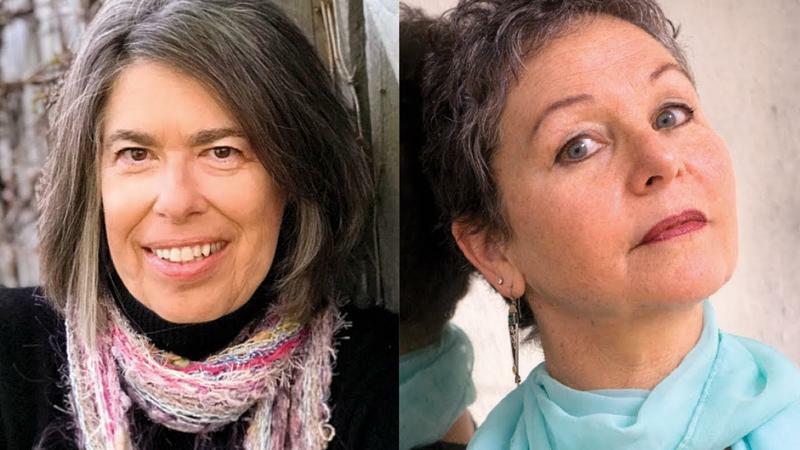 On Binah, we feature conversations from the Jewish Community Center's Foodways series, where we focus on the histories of ingredients and some of the folks who grow and produce them, including today’s guests food writer Rowan Jacobsen and Namu Farm’s Kristyn Leach. 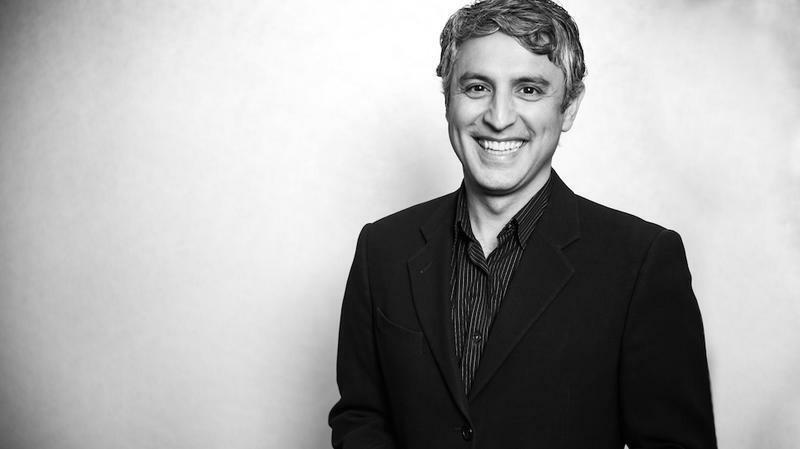 Religious studies scholar Reza Aslan explores how believers have conceptualized the idea of God from the early origins of religion through present day, and why and how they tend to anthropomorphize the divine. His latest book is God, A Human History. 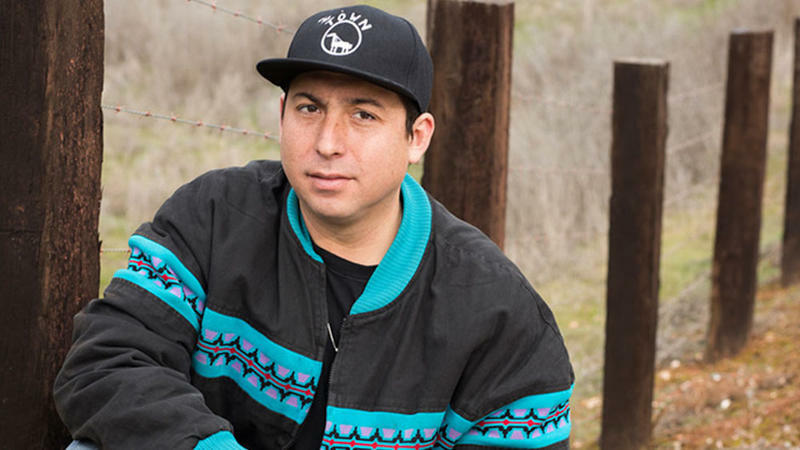 Author Tommy Orange discusses the plight of the urban Native American, coupled with a complex and painful history but also an inheritance of profound beauty and spirituality. His debut novel is There There. 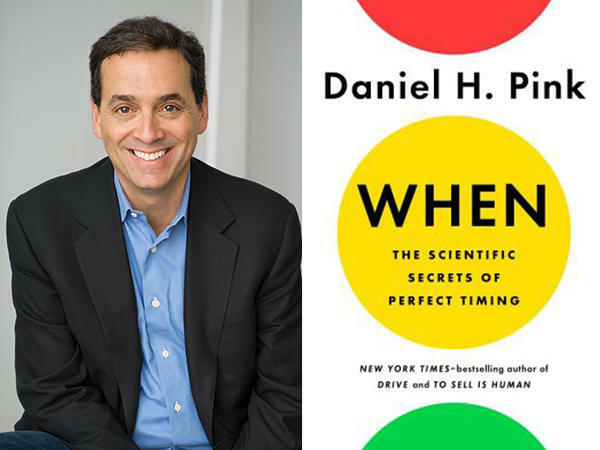 Behavior expert Daniel Pink unlocks the scientific secrets to good timing to help you flourish at work, at school, and at home. His latest book is When: The Scientific Secrets of Perfect Timing. 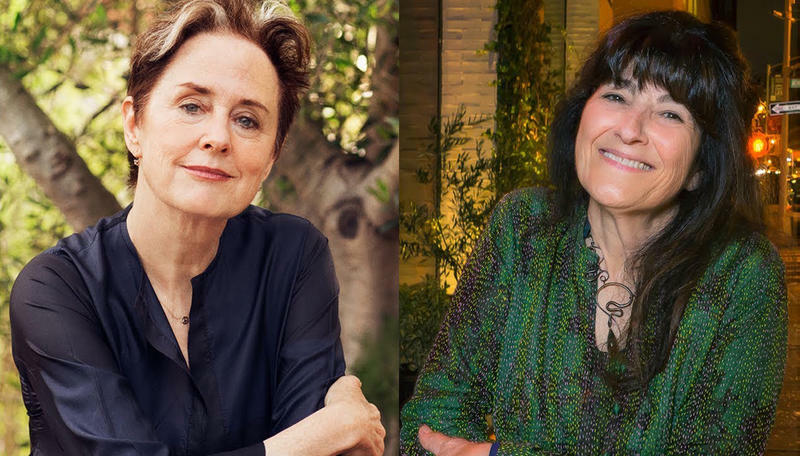 Two icons of American food history, culture and writing, Alice Waters and Ruth Reichl talk about memoir writing, culinary culture and what it’s like to leave indelible marks on our culinary landscape. 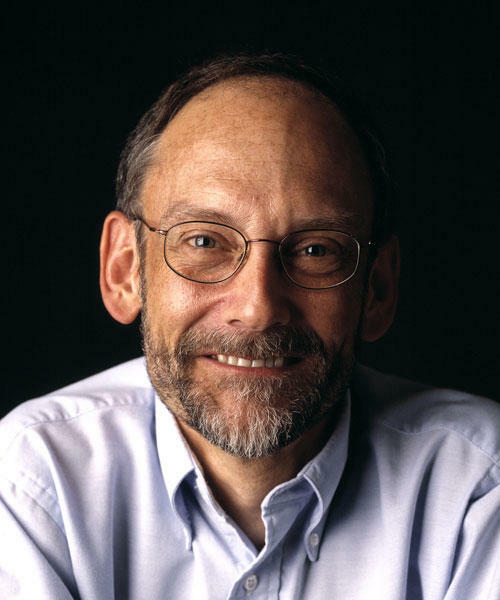 Writer Daniel Mendelsohn talks about his transformative journey with his father in reading and reliving Homer’s The Odyssey. 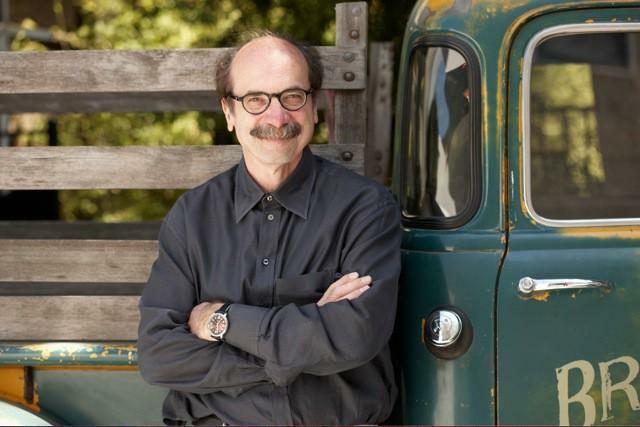 IDEO founder and CEO David Kelley shares his revolutionary simple notions of humanizing design and unleashing the creative potential within us all. 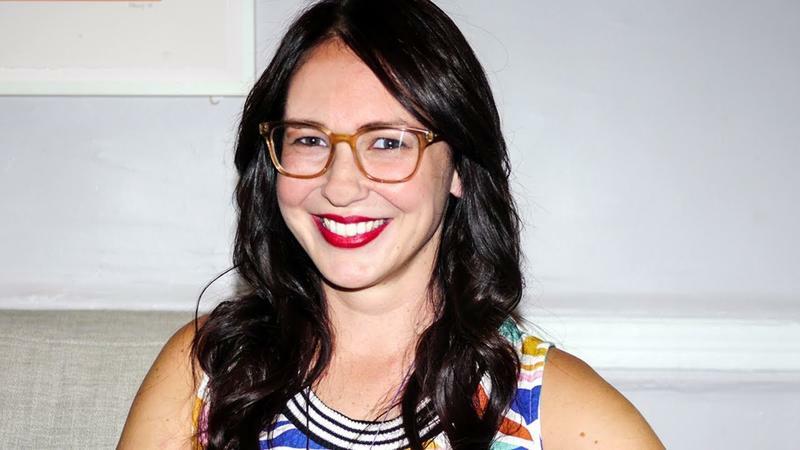 Writer, illustrator and Instagram sensation Mari Andrew captures the feelings and comical complexities of navigating adulthood. Her new book is Am I There Yet? : The Loop-de-loop, Zigzagging Journey to Adulthood. 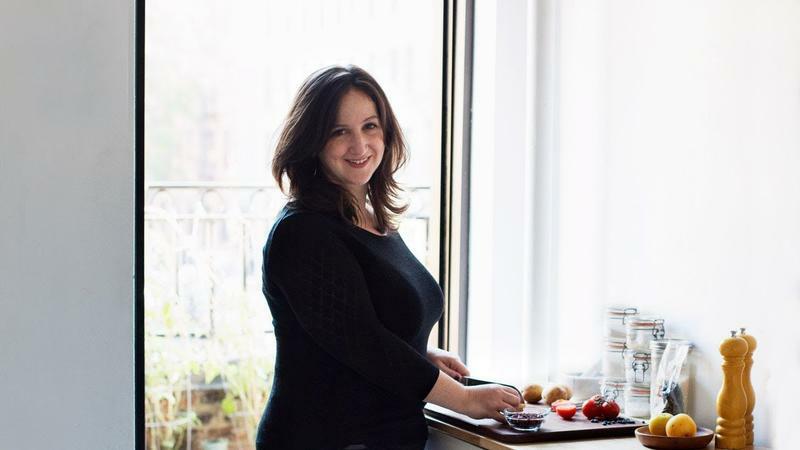 Food writer Deb Perelman shares her triumphant and unfussy home cooking in her wildly popular food blog Smitten Kitchen. 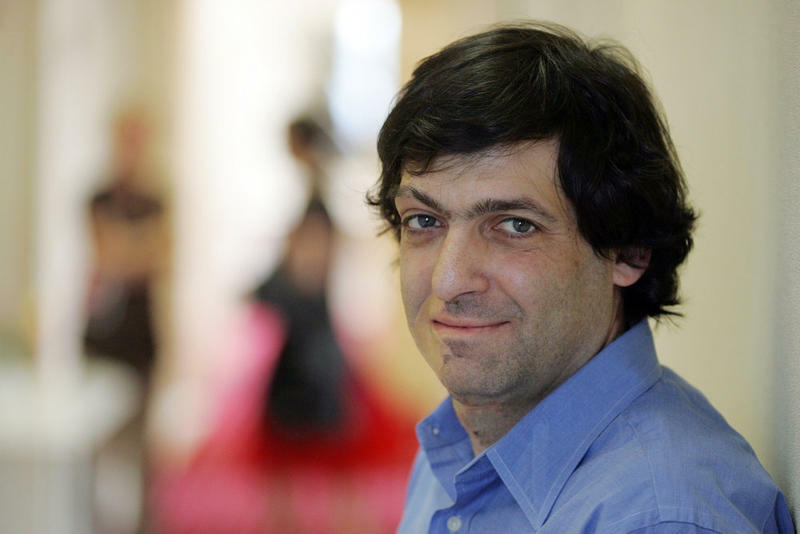 Behavioral economist Dan Ariely looks into the illogical world of personal finance, revealing why we make bad financial decisions and providing some practical tools for making better ones. LGBT scholar Lillian Faderman examines the life and legacy of Harvey Milk, from his Jewish childhood on Long Island to his final years as one of the most revolutionary politicians of the 20th century. 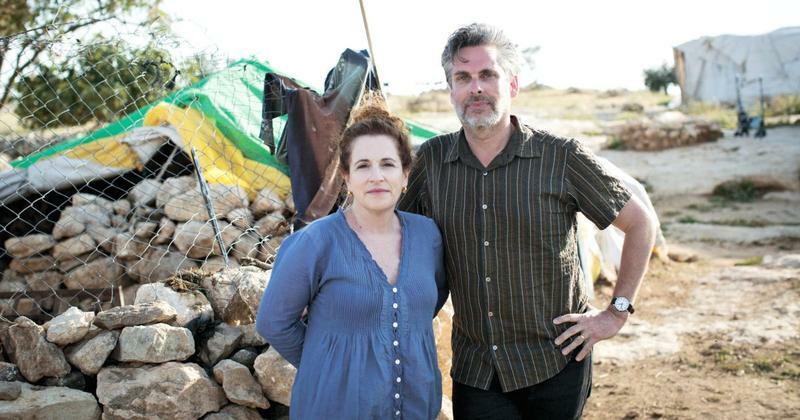 On today’s encore edition of Binah, we feature writers Ayelet Waldman, Michael Chabon and Fida Jiryis, contributors to Kingdom of Olives and Ash, a collection of essays on the human cost of fifty years of Israeli occupation of the West Bank and Gaza, and Yehuda Shaul of the Israeli NGO Breaking the Silence. They’re joined in conversation by Daniel Sokatch of the New Israel Fund. Rabbi Jill Jacobs, Rabbi Michael Lezak and Dolores Canales discuss issues of injustice in the prison system, including mass incarceration, police reform, and people of color. 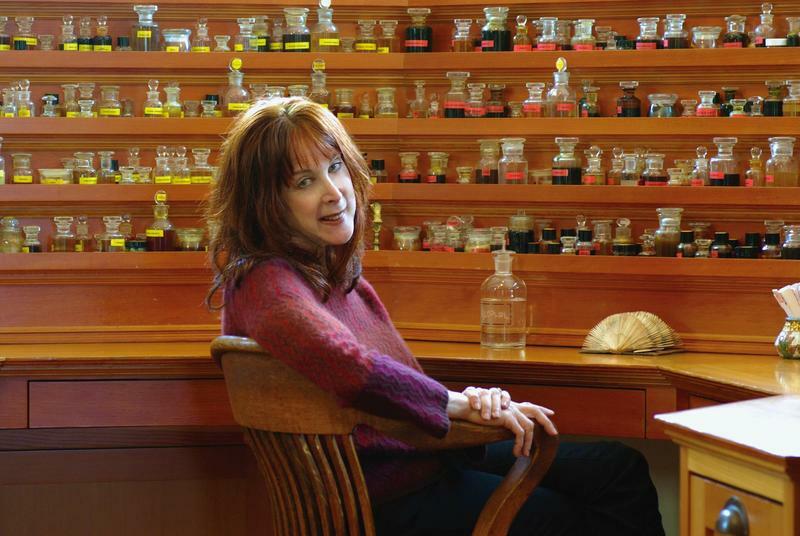 Founder of Aftelier Perfumes, Mandy Aftel, makes the profound connection between our sense of smell and the appetites that move us. 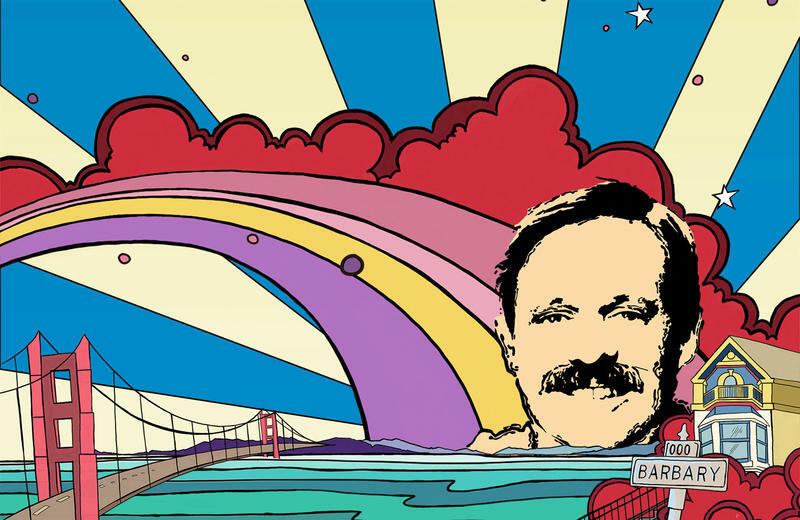 On today’s encore edition of Binah, writer Armistead Maupin chronicles his odyssey from the Old South to freewheeling San Francisco, and his evolution from curious youth to groundbreaking writer and gay rights pioneer, in his memoir Logical Family. 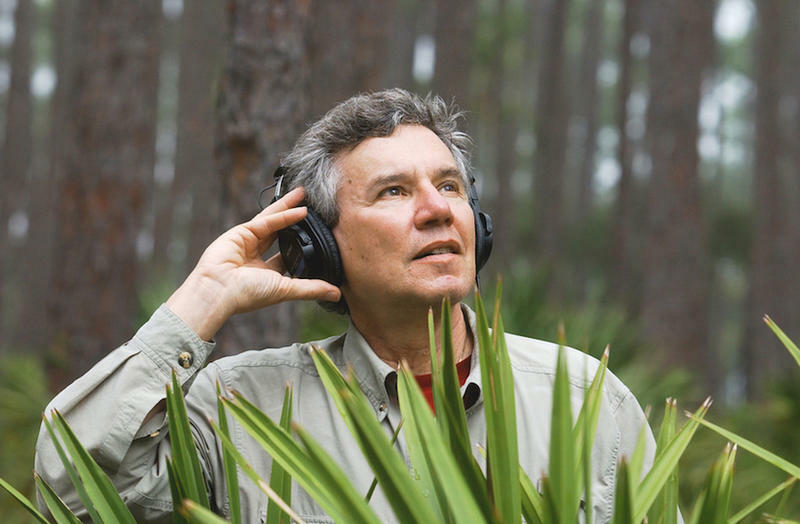 Musician and environmentalist Bernie Krause uses the language of music to make an impassioned case for conserving an overlooked natural resource: the music of the wild. Food science writer Harold McGee translates the modern science of cooking into immediately useful information for food lovers everywhere. 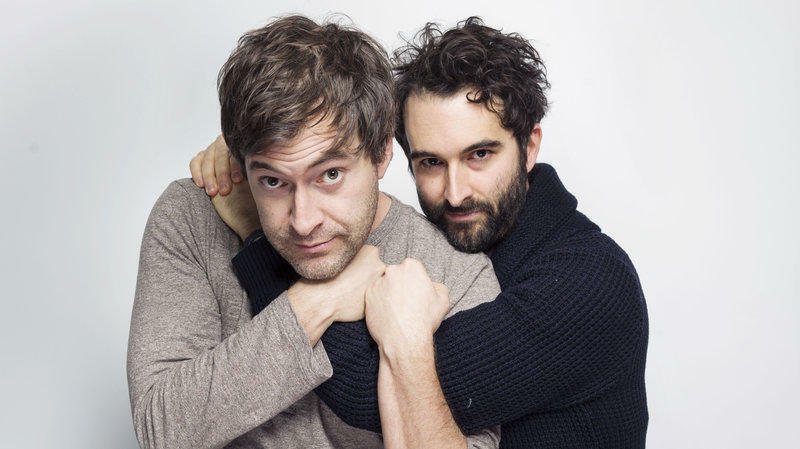 Indie filmmakers and brothers Mark Duplass and Jay Duplass discuss the secrets of their lifelong partnership, its impact on their personal lives, and the process of separating family from business. 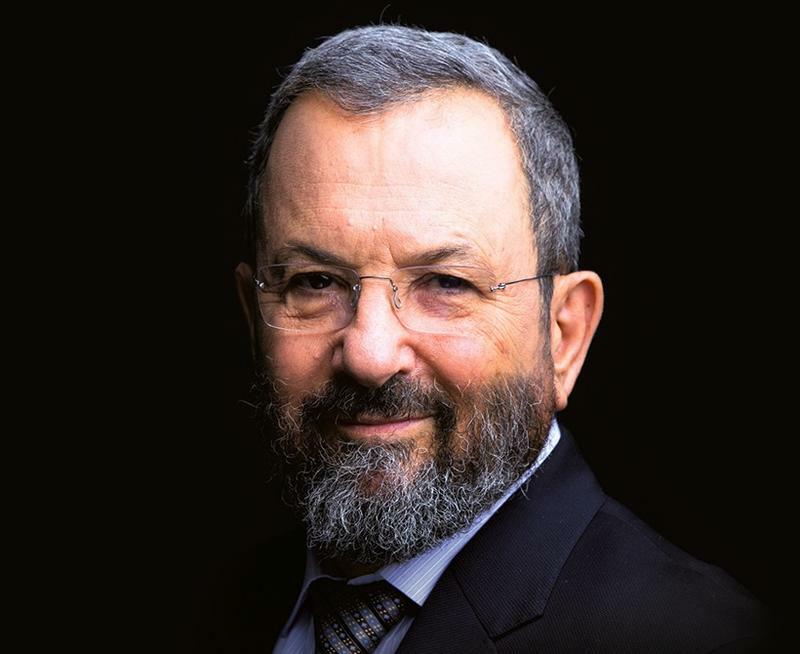 Former Israeli Prime Minister Ehud Barak talks about taking the unprecedented step of proposing a two-state solution to the Israeli-Palestinian conflict—and the lifetime that led up to it. 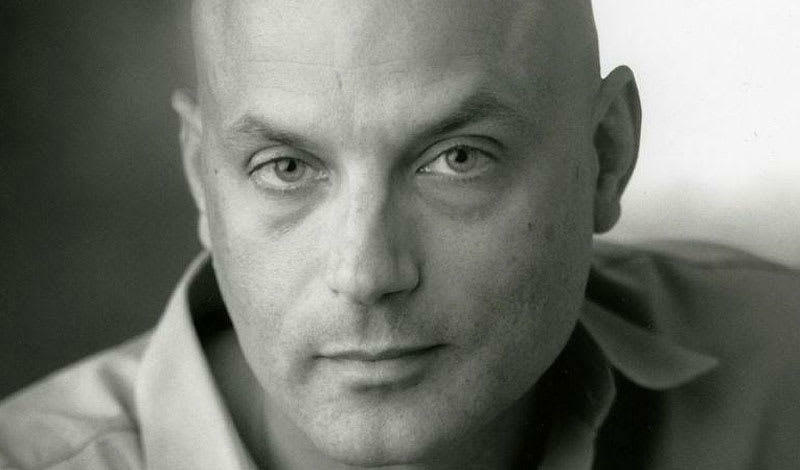 His new memoir is My Country, My Life: Fighting for Israel, Searching for Peace. 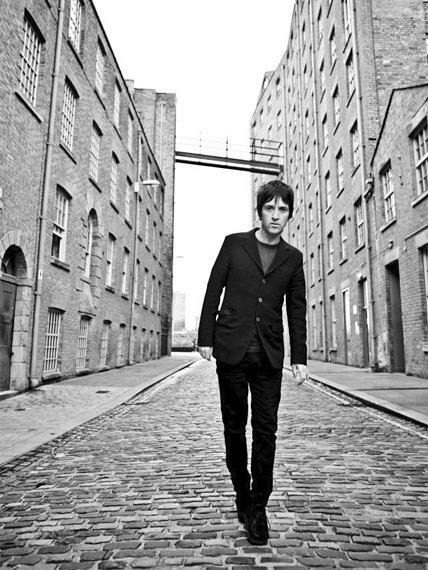 On today’s encore edition of Binah, legendary guitarist and co-founder of The Smiths, Johnny Marr discusses his career and personal story in his autobiography Set the Boy Free. 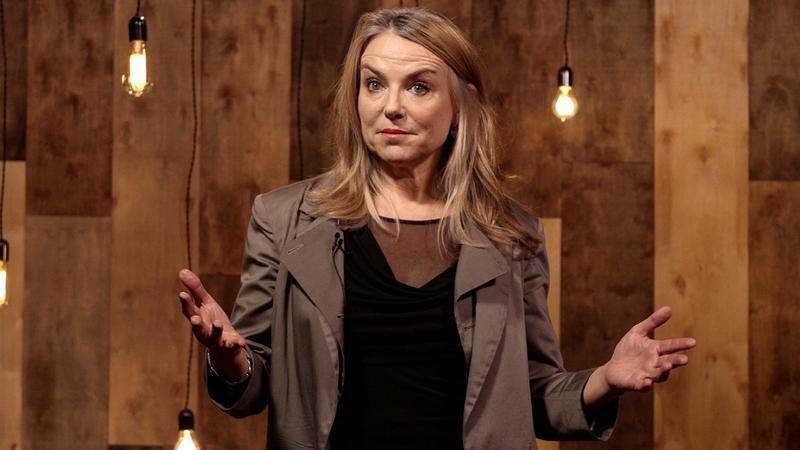 On today’s encore edition of Binah, psychotherapist and relationship expert Esther Perel invites us to take a closer look at infidelity to find out what affairs are really about. 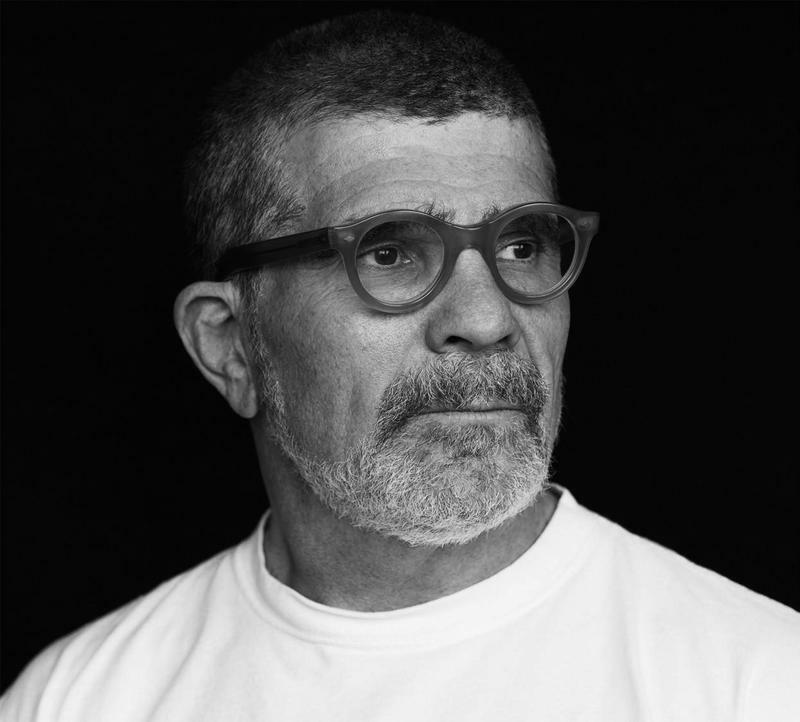 Playwright and screenwriter David Mamet shares his new book Chicago, which explores power relationships and corruption in the mobbed-up 1920s. 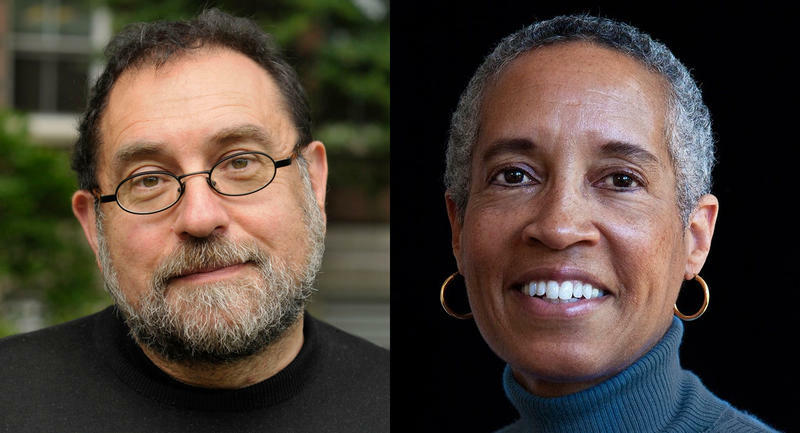 Historian Steven Zipperstein and civil rights activist and retired judge LaDoris Cordell examine a pogrom in late-Tsarist Russia and how can we understand it in our current political climate. Zipperstein’s new book is Pogrom: Kishinev and the Tilt of History. 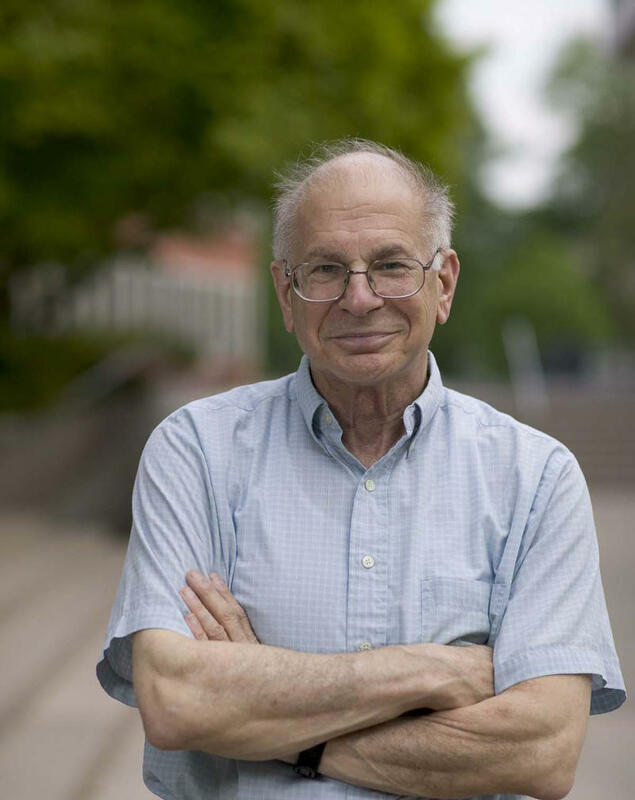 Behavioral economist and psychologist Daniel Kahneman discusses when to trust intuition and how to tap the benefits of slow thinking. 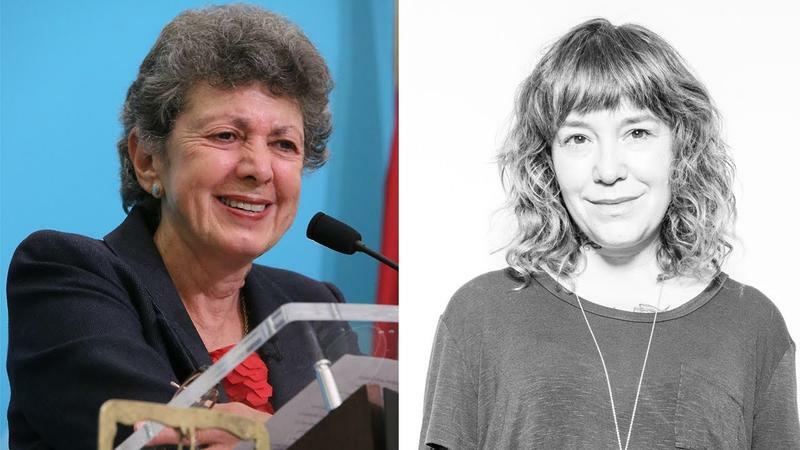 Writers Helen Epstein and Elizabeth Rosner talking about the intergenerational aftermath of genocide, and how their families’ pasts shaped their own lives and the writers that they became. 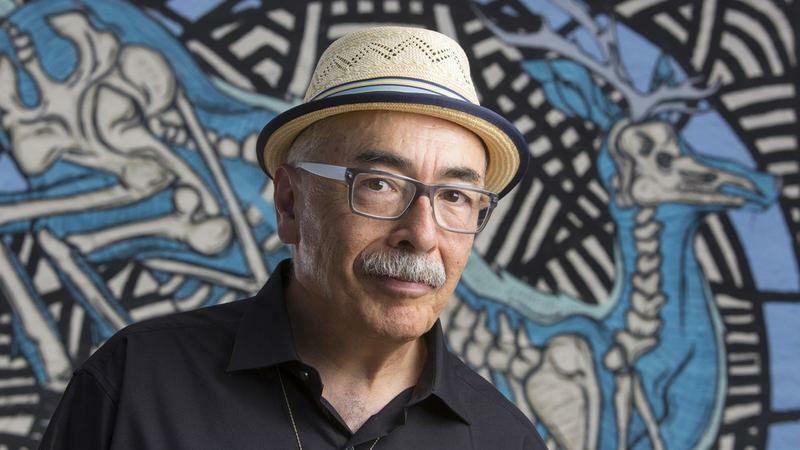 Poet Juan Felipe Herrera talks about how his experiences as a child of migrant farm workers shaped his work. 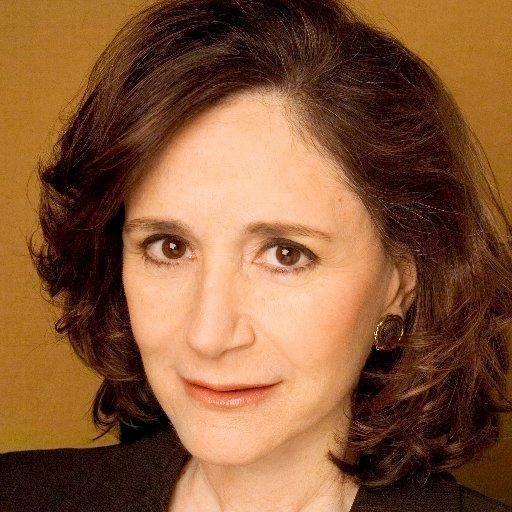 MIT professor of the Social Studies of Science and Technology Sherry Turkle discusses the power of conversation and the importance of reclaiming it in the digital age. 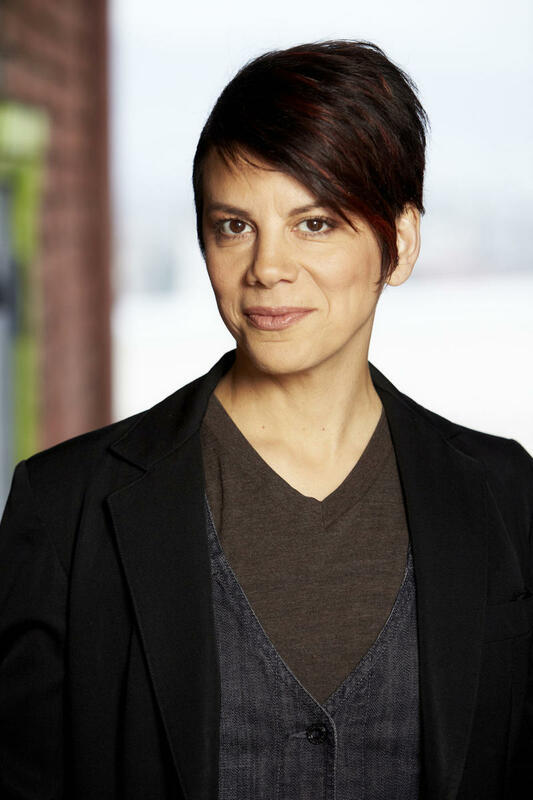 Writer and intersex activist Hida Viloria, whose memoir is Born Both: An Intersex Life, discusses fighting for human rights and equality for intersex people everywhere, and embracing identity that doesn’t fit standard definitions of male or female. 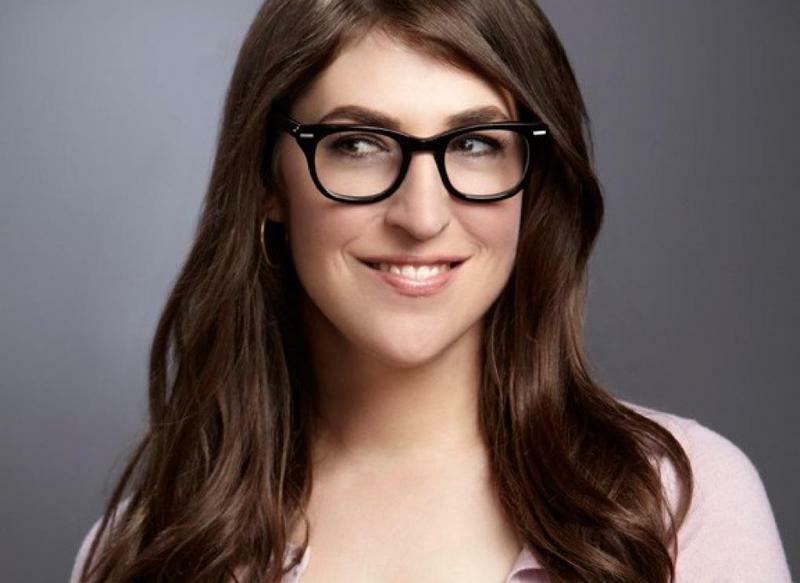 Actress, writer, neuroscientist and founder of GrokNation.com, Mayim Bialik shares what it means to grow from a girl to a woman biologically, psychologically and sociologically, from her book Girling Up: How to Be Strong, Smart and Spectacular.